$59. This generator can power a blower for an inflatable and a concession rental. 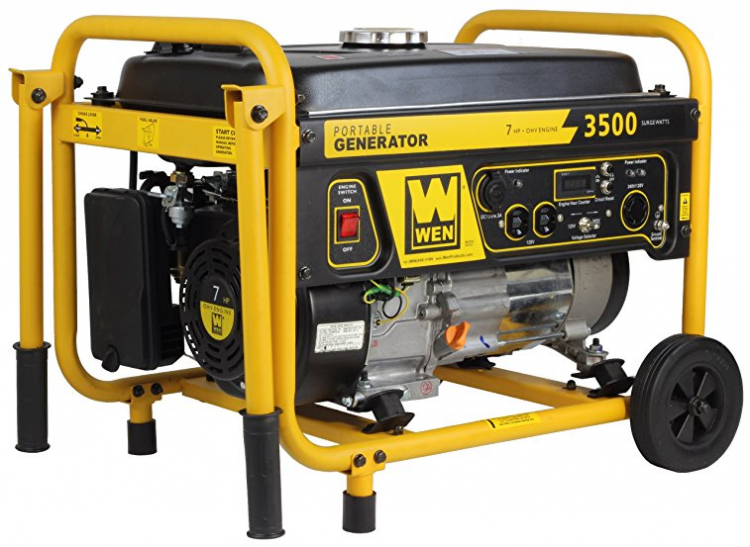 The generator comes in handy in case you do not have access to an electrical outlet within 100 feet of where you are setting up. The generator cost includes one tank of gas that will last the duration of a 4 hour rental party.